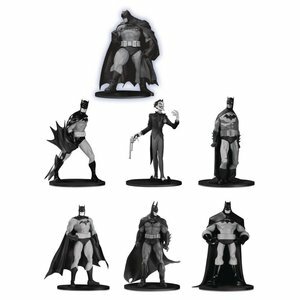 DC Collectibles' longest-running line, the Batman Black & White statue series has captured the hearts of collectors and comic-fans alike with its interpretations of the World's Greatest Detective and select Gotham City characters from the industry's brightest stars. 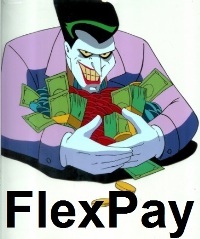 Starting in 2019, DC Collectibles is creating an all-new offshoot of the beloved black-and-white collectibles, this time in 10 cm tall PVC figures. Released in sets of seven, including resized rereleases of some of the most popular statues in the line's history, each set will come with six previously available mini figures plus one exclusive, never-before-released edition only available in this set. 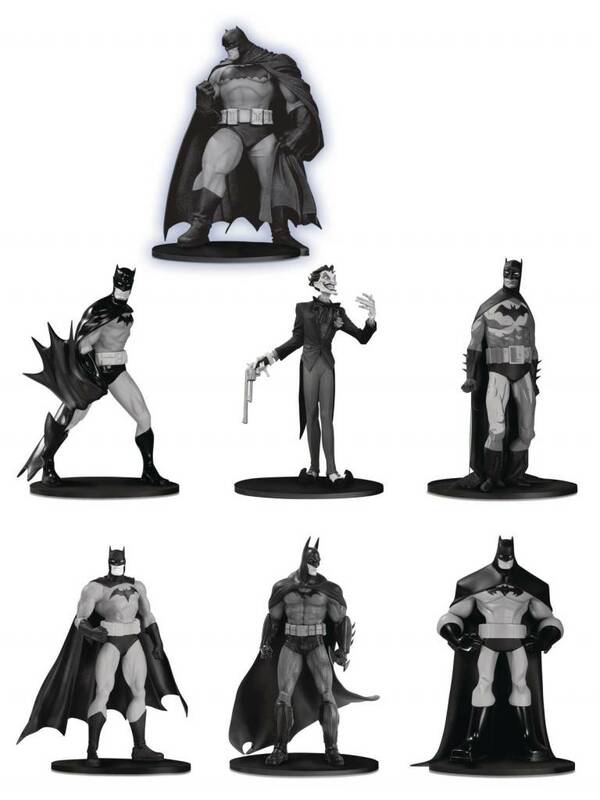 Box Set Three features figures (all figures are Batman unless otherwise noted) from: Jim Lee, Dustin Nguyen, Mike Mignola, Sean "Cheeks" Galloway, Batman: Arkham Asylum, Jim Lee (The Joker) and an exclusive Andy Kubert mini figure never before available in stores.